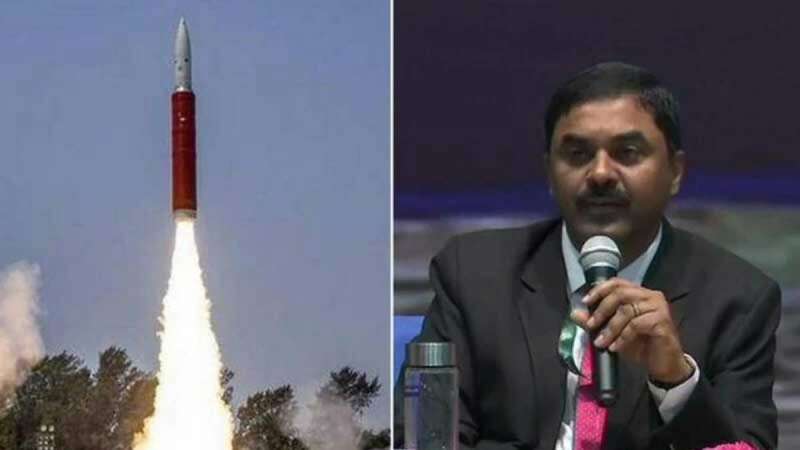 New Delhi : All the debris generated in space due to India's 'Mission Shakti' will decay within 45 days, said the DRDO chief on Saturday, shutting down concerns raised by NASA. "Mission planning involved extensive simulation to ensure no damage due to debris. The high risk is in the first 10 days, that time frame gets over today. All debris should decay within 45 days from March 27," said DRDO chief G Satheesh Reddy. India had shot down a live satellite in the Low Earth Orbit (LEO), a reference to altitude less than 2,000 km, said the PM. The other countries with such capability are the US, Russia and China. Issuing concerns over the test, NASA had described it as a “terrible, terrible” thing that had endangered the International Space Station (ISS). Talking about the project, the DRDO chief said that 150 plus scientists took part in the exercise and around 40 were women. According to Dr M Annadurai, former director of ISRO satellite centre in Bengaluru, the problem of space debris is a wider issue. “Space debris is composed of satellites, parts of launch vehicles, etc. The only difference with the debris from the anti-satellite mission is that a satellite would be a larger piece weighing a few tonnes, the debris from the destroyed satellite would be smaller,” he said.